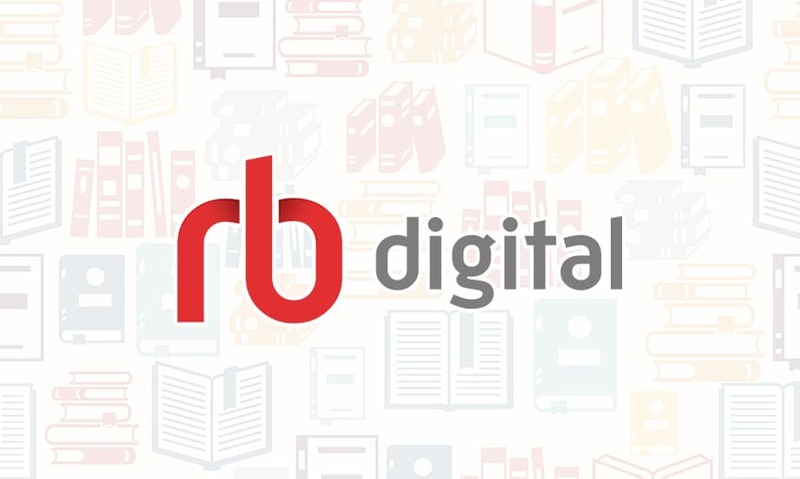 RBdigital is another service for our patrons to download digital media. 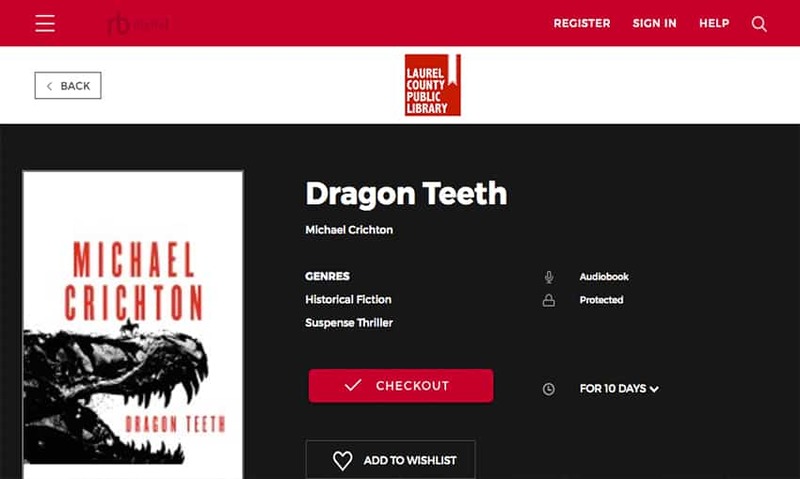 This website offers both downloadable audiobooks and e-books, as well as many titles that are exclusive to their service. 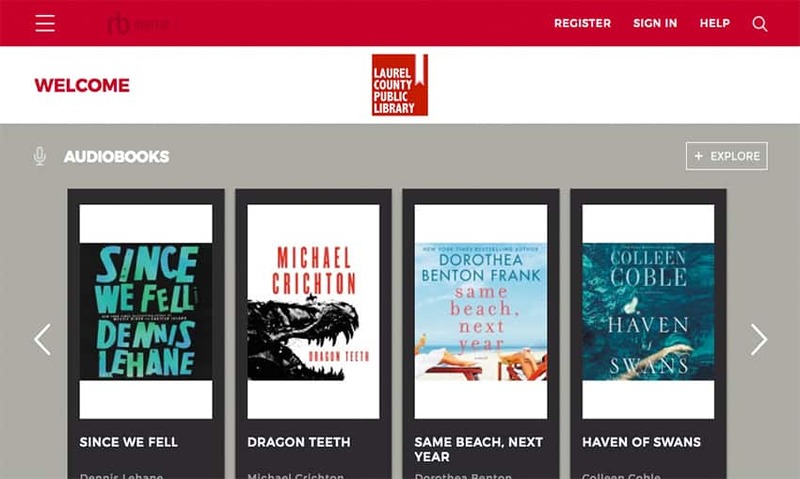 The RBdigital collection is shared with other Laurel County Public Library cardholders only. RBdigital supports a wide variety of devices with well-designed apps.